A lot of issues have been spotted with the recent launched Pixels phone which have been reported by different users, just last week Google gave response to all report letting users to know that they actually listen to their complains. Another problem spotted with Pixel 3 and Pixel 3 XL is speaker issue which always cause distortion during calls and some other functions that has to do with speaker, aside the previous Text Message disappearance. In all Google has confirm coming with a software update this week that will cater for all issue reported so far, including the Text Message disappearance and others. 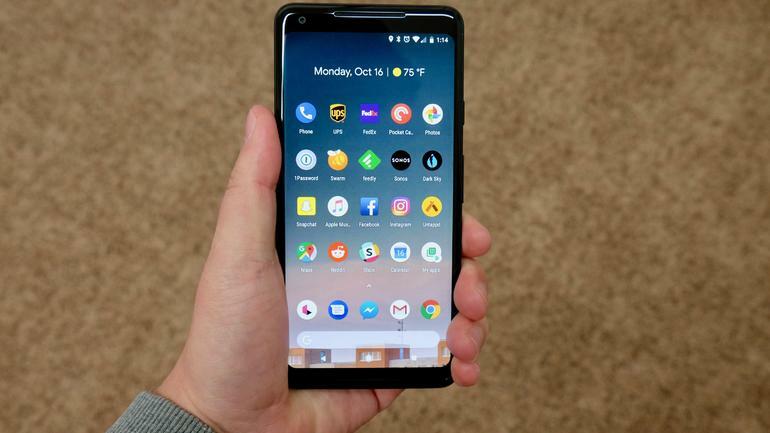 The two pixels phone has been caught with a lot of issue and this has brought about some disappointment to users but Google has promised coming with updates to address the issues shortly after news of them came out, so at least Pixel 3 and Pixel 3 XL owners know that Google is working to address the problems.